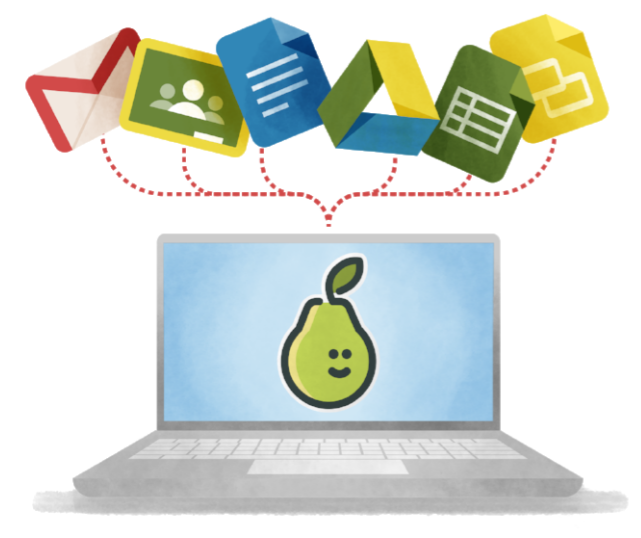 Pear Deck - add-on to Google Slides. It will change your life! I don't want a flame; I want a fire!